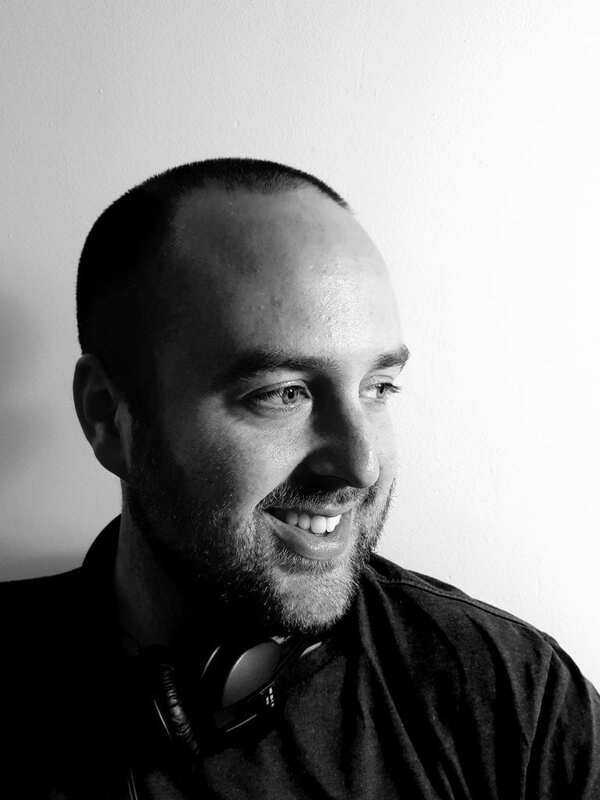 Luke is a practitioner-lecturer from UWE Bristol blending audio post-production with emerging game and 3D spatial audio technologies. His industry work spans international film, games and online media. Luke founded the UWE Music Technology Studio, IMPULSE – which enhances student professional portfolios through real-world projects with local partners.